Over 50 Speakers will discuss the impact of digital technology on toys. 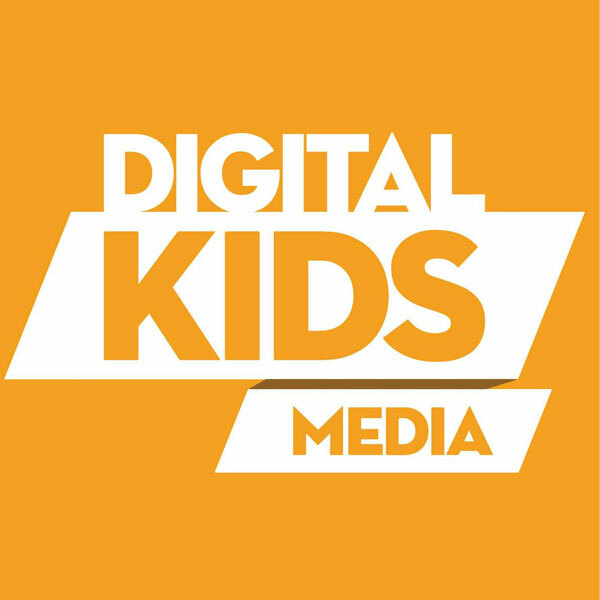 The 10th Annual Digital Kids Conference will explore apps, game, and digital toys for kids. 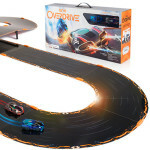 It will take place at the Toy Fair in the Javits Center and February 15 and 16. There will be a great lineup of over 50 speakers who will share their expertise on children and the digital world. 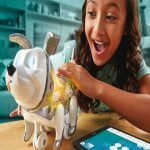 Digital toys are expected to be some of the best toys for Christmas 2016. 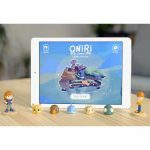 These include the toys to life games, which will is one of the biggest trends in 2016. The Toy To Life games are some of the best kids games for PS4 and best kids games for Xbox One. We live in a digital age. Over the last couple of year, parents and child development experts have been worried about our app enabled world. They wonder if traditional toys are dying. In the Anthropology of Play, this will be discussed and there is evidence that traditional toys are going nowhere. Classic preschool toys like Melissa & Doug and Brio wooden toys have experienced unprecedented growth in the last 2 years. We have seen double digit growth in the construction toy segment. More and more girls are visiting the construction toy isle. Toy Makers are taking classic toys and giving them a modern tech twist. The event kicks off at 9:00 AM with a welcome by Tonda Bunge Seller, the president of Digital Kids Media, and Steve Pasierb, the CEO of the Toy Industry Association. On Day One, Paul Berberian, the CEO of Sphero, will talk about his vision to put a robot into every home. With the launch of the BB-8 droid, his reality is closer to being met. Sphero robots help kids play, learn, and explore their world. He will talk with Michael Nunez, the Tech editor at Gizmondo, about the journey of his company and how he plans to grow his business in the digital space. Also on day one, Maria Bailey, CEO of BSM, will talk about the emergence of the smart toy market. One Day 2, Samsung and Fingerprint will talk about their new mobile platform for kids with learning books and games. Other speakers include Lego, Mattel, Spin Master, PBS KIDS, Wonder Workshop, Youtube Kids, and more.